JDSU Uniphase Air Cooled Argon-Ion Laser Model 2218-010SLCPEB LabChip3000 . New Life Scientific, Inc.
JDSU air-cooled argon-ion lasers are designed for complex, high-resolution OEM applications such as flow cytometry, DNA sequencing, graphic arts, and semiconductor inspection. 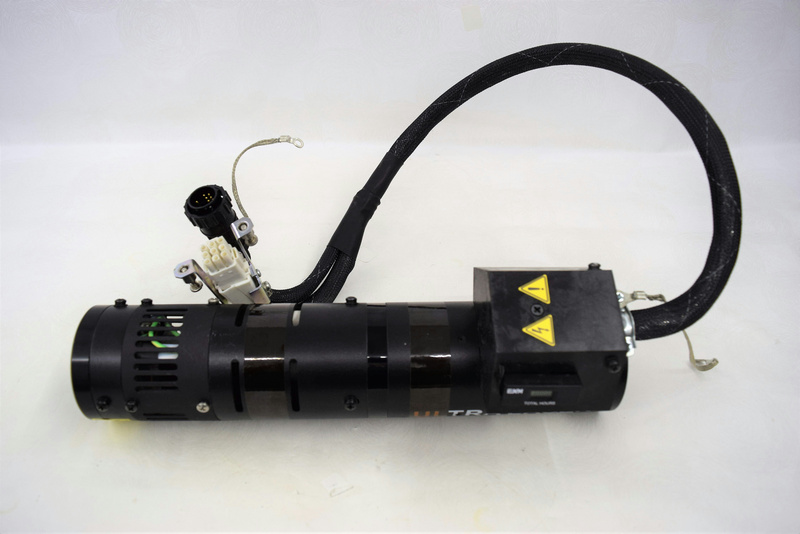 This laser was removed from a disassembled instrument. This part has minor cosmetic wear and appears suitable for implementation into your instrument. Minor cosmetic wear, in good condition.